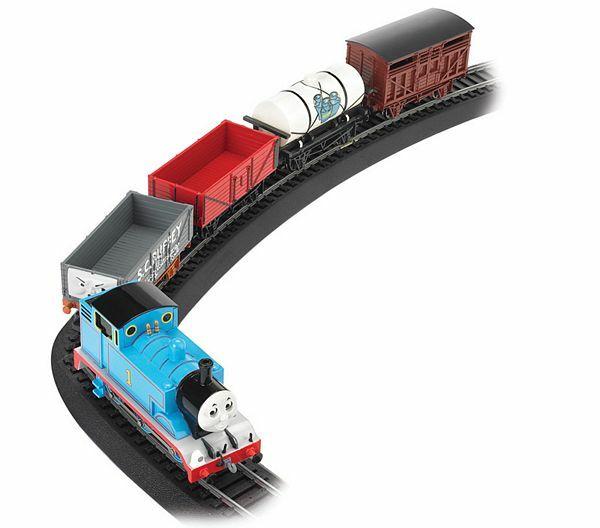 Thomas always has an important job to do, and his railway friends are there to help. 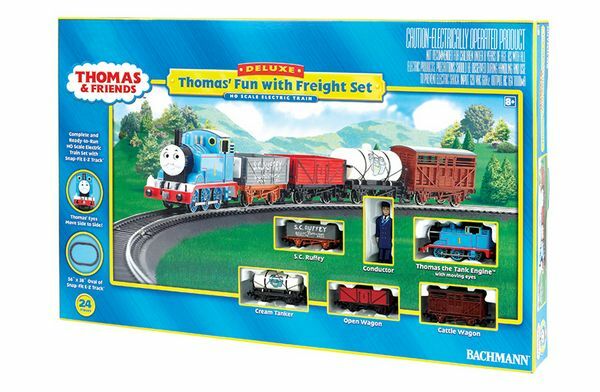 You can join Thomas, S.C. Ruffey, and the Conductor as they pick up and deliver their cargo. BOX DIMENSIONS: 17.75" W. X 3.13" H. X 27.75" L.